It’s virtually (no pun intended) impossible to keep up with internet trends and what goes viral. No, we’re not talking about a viral disease but rather something online that’s popular and spreads across a social media platform like wildfire. Also known as, breaking the internet. We may not be able to trace when the term first originated but it was in late 2010. We all remember when Miley Cyrus attempted to twerk up against Robin Thicke at the MTV Music Awards in 2013. Let’s not forget Kim Kardashian’s ridiculous, 2014 Paper Magazine cover shoot. Or Beyonce’s twin reveal in 2017 which sparked a social media tsunami. Since then, we’ve seen more viral trends than we know what to do with. 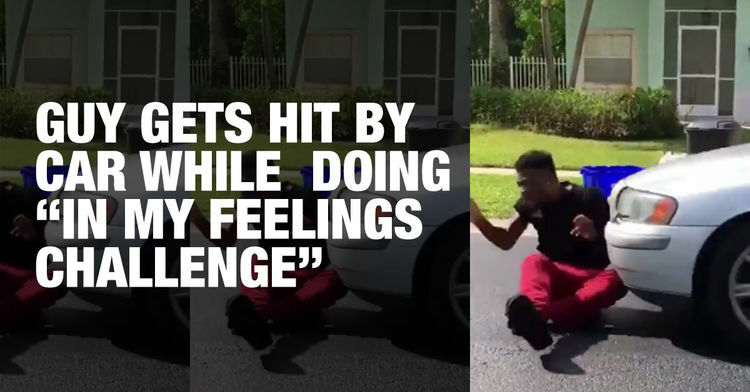 The latest being the #InMyFeelingsChallenge which has people all over the interweb rising to the dance challenge. It all started with comedian and Instagram user @theshiggyshow sharing a video of him “doing the shiggy” in the street. 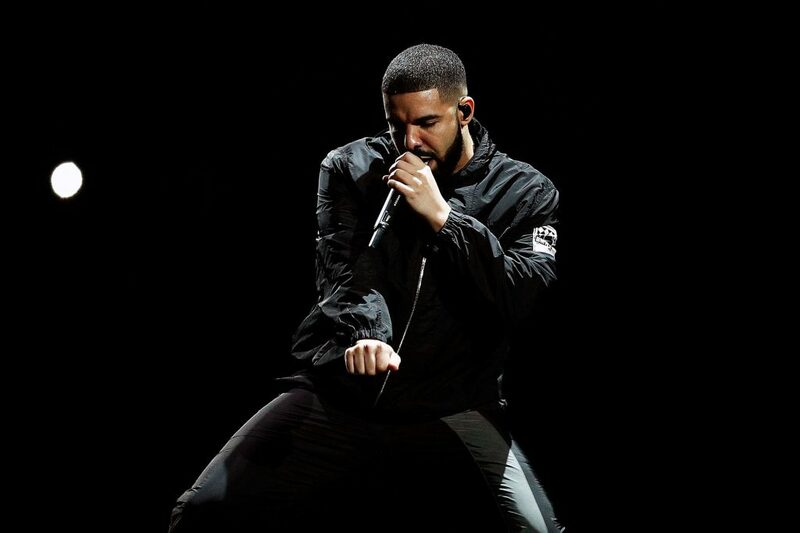 Getting out of a car, we see the comedian with moves that seemed to sync perfectly upto Drake’s lyrics. 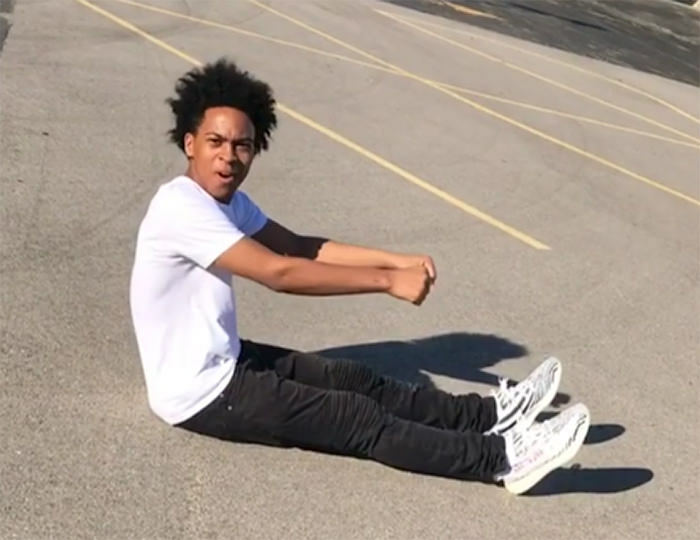 Since the original video was posted, millions have risen to the challenge with international celebrities and regular people all mimicking “the shiggy”. It’s not only an annoying challenge but it’s a risky one, with people doing the challenge in traffic, on residential streets or while the car is still moving. One unfortunate incident saw Jaylen Norwood getting hit by a car while he was trying to do the dance challenge. He was lucky to have walked away with just a few scratches on his arm and some bruises but seriously this is getting out of hand. The challenge has gone wrong for a few others as well, with a thread of videos with people, falling over, hitting the car door, failing to get out of the moving car and falling down, unable to get back into the car and bumping themselves on street poles. A woman was hit by a car travelling at speed, while seeing out this challenge. There are articles that say the woman didn’t survive but there’s no way of verifying this video. It is horrific to watch. Some of the funnier ones included someone standing on two Doom tins, a child on the backs of her parents and Skhumba on two camp chairs. Then there’s the #ZoomChallenge which was inspired by the hip-hop song Mickey, by Lil Yachty. People sit on the floor with their legs stretched out in front of them and are yanked by a friend when they hear the word “zoom”. All to make it appear like they are zooming away. Sure it sounds harmless enough but it’s sparking a dangeroud trend. Many have been left with serious concussions, neck and spinal injuries as a result. There are videos of toddlers, animals and younger children now partaking in the challenge. The younger ones are heard crying in the videos after bumping their hands really hard on the floor as a result of the abrupt pulling motion. Medical experts have warned anyone attempting the challenge not to. Especially with little children. It’s a parent’s worst nightmare, with some children being rushed to the hospital after the challenge. Smaller children are not prepared for the unexpected jerk and risk whiplash, as well as head, neck and spinal injuries. It won’t be long before we see a new challenge, another trend or viral hashtag that people want to be a part of. Why we follow these trends no one knows. It’s all for a few likes, views or shares. There’s nothing cool about them and it doesn’t look to be taking off in South Africa which is a good thing. America on the other hand, well we know intellect isn’t really their strongest or most prominent quality. Anything for a like or giggle these days.